Kid Ink (AKA Brian Collins) is the rapper, singer and producer you need to know. Having just dropped his new single Tell Somebody which was recorded with producer Dez Wright, he is currently preparing to release his fourth major studio release expected later in the year. Fans need to know that he will be playing headline sets at O2 Academy Bristol on Saturday 27th of April and Rock City at Nottingham’s iconic Rock City on Wednesday 1st of May 2019. We are as excited as the fans to be able to offer Eagles of Kid Ink tickets, but as the demand keeps growing you will need to act fast and book yours as early as possible to avoid being left disappointed. Fortunately, making your booking is easy as you can select through our huge array of gig tickets at home or on the go whilst using your tablet, smartphone or computer 24/7 at home or on the go. With interest so high, it makes sense to set a personal reminder with Gigantic right now. That way, we can alert you with a text message or an email shortly before your Kid Ink gig tickets are released at 09:00 on Friday 11th of January. MC and producer Kid Ink -- born Brian Todd Collins in Los Angeles, California, and formerly known as Rockstar -- rose steadily by releasing a series of four mixtapes during 2010 and 2011. XXL magazine was impressed enough to list him beside the likes of Danny Brown and Macklemore in its Freshman Class feature for 2012. That June, Kid Ink released Up & Away, his first proper studio album, via Tha Alumni. Although it featured beats from several producers -- including Ned Cameron, Cardiak, Jahlil Beats, and the Amazinz -- there were no guest verses, and therefore no disruptions in Kid Ink's nonchalant flow. It peaked at number 20 on the Billboard 200 chart and reached number three on the publication's Top R&B/Hip-Hop Albums chart. 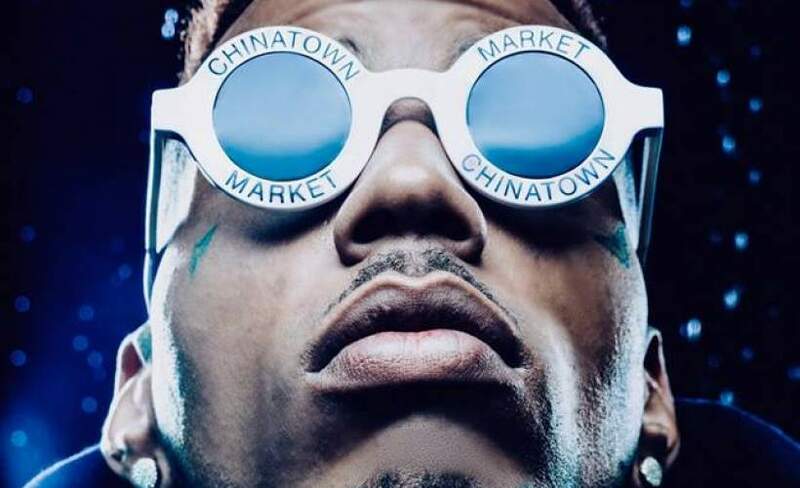 As ever, we only have limited stocks of Kid Ink concert tickets being made available by the event organisers so you will have to ensure you book as soon as they are released or else it is highly likely you will miss out. With more essential gig tickets being added everyday plus an excellent customer services team on hand to help with every enquiry, award winning ticket vendor Gigantic should always be your first call whenever you are booking for your big night out.